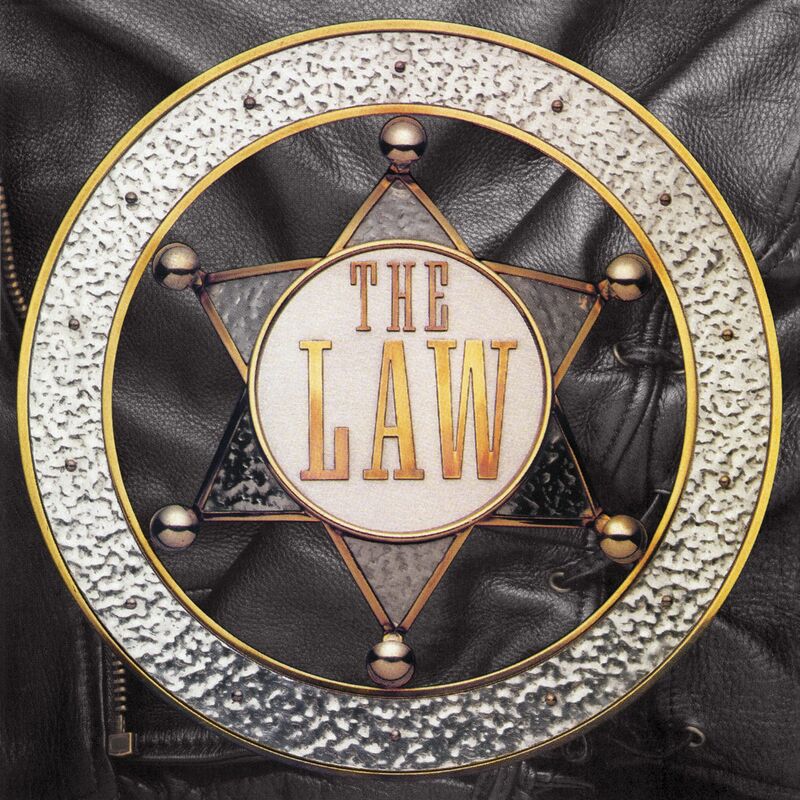 It’s been several decades since the rare Atlantic CD version of The Law has been available...that is until now! Friday Music is very honored to re-release The Law/The Deluxe Edition. Mastered impeccably by Joe Reagoso at Friday Music Studios, this CD is truly a thrilling addition to your rock collection. For this special limited edition, we have also included the rare bonus track That’s When You Fall In Love, which was not released on the original Atlantic Records release. The booklet also features rare memorabilia and nteresting liner notes to enhance your listening pleasure.